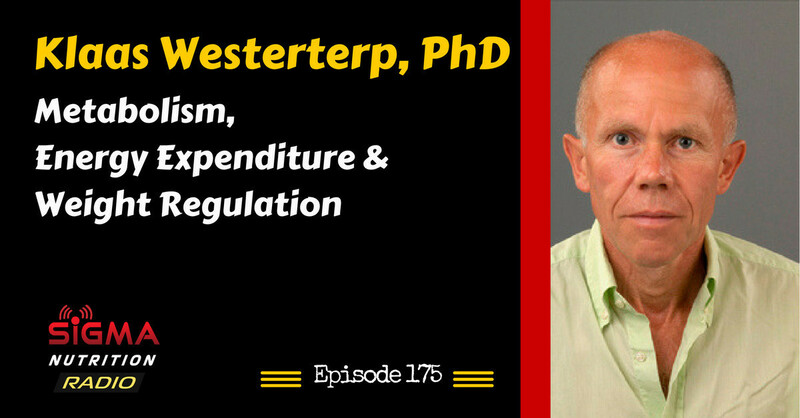 Episode 175: Professor Klaas Westerterp, researcher at Maastrict University, is on the show to discuss his research on energy expenditure, physical activity level and human metabolism. Klaas Westerterp is Professor of Human Energetics at Maastricht University. His field of expertise is energy metabolism, physical activity, food intake and body composition, and energy balance under controlled conditions and in daily life. 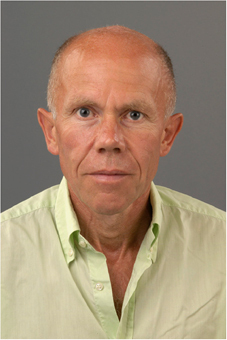 He is member of the Editorial Board of the journal Nutrition and Metabolism (London) and European Journal of Clinical Nutrition, and Editor-in-Chief of the European Journal of Applied Physiology.